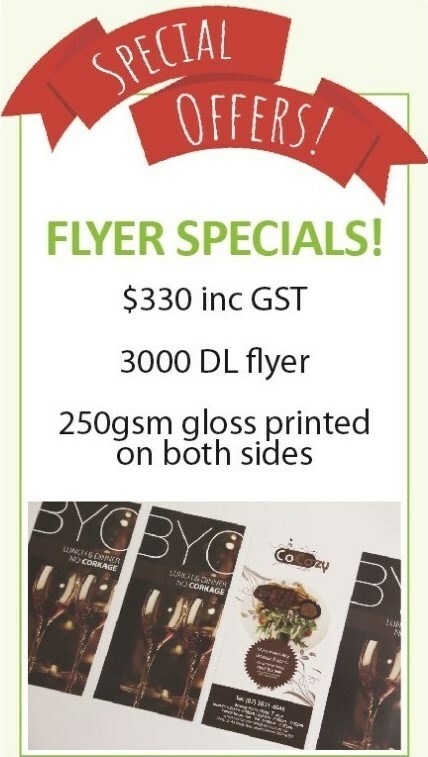 Seven Print Brisbane offers print consultation and quality Document and Contract printing at competitive prices. Based in Brisbane’s Southside, Seven Print specialises in full colour digital printing for business reports, contracts, legal documents and other business documents. 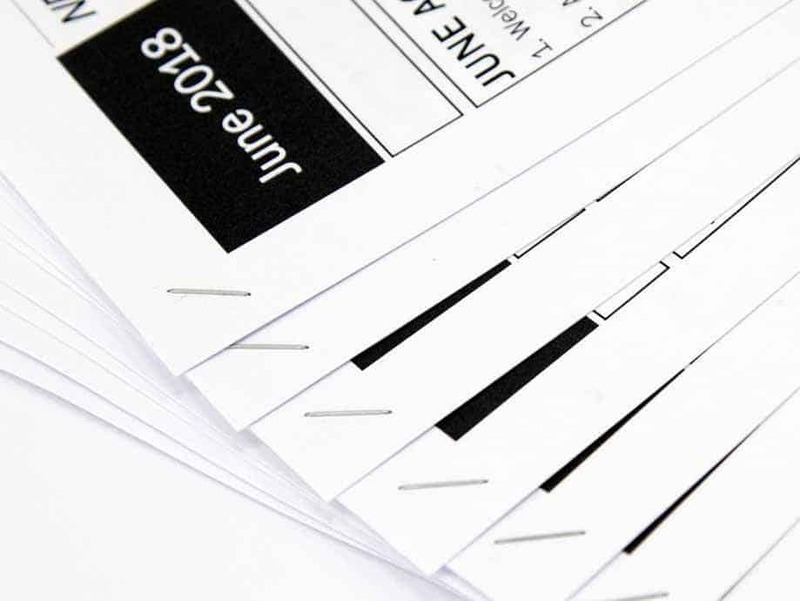 The most common document printing is A4 size on 80gsm copy paper in black & white print. 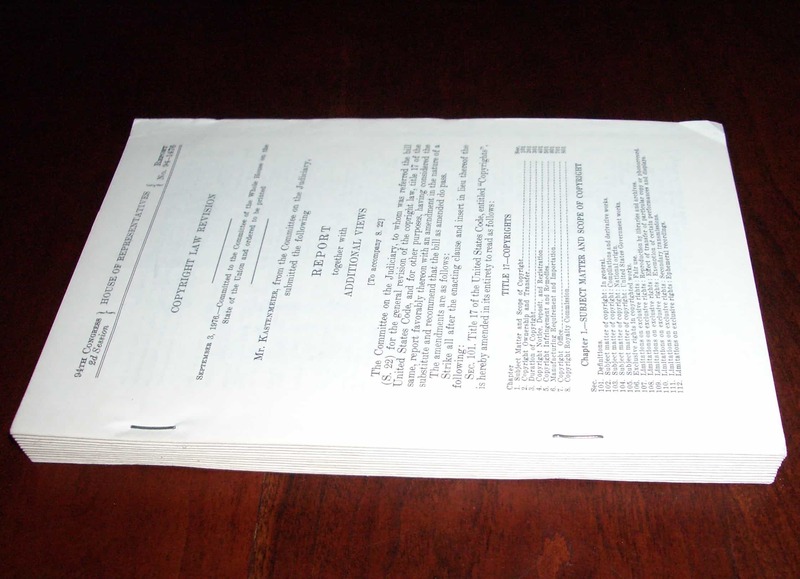 Printed documents can be stapled on the side or at corner, or it can be wiro bound. 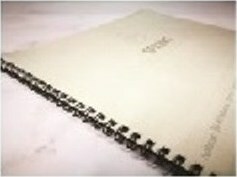 Seven Print also print documents in other size or using other paper stock to your specifications. Turnaround time for document printing is 3 working days with print ready artwork. Express service is available for some items at 20% surcharge ($20 minimum). 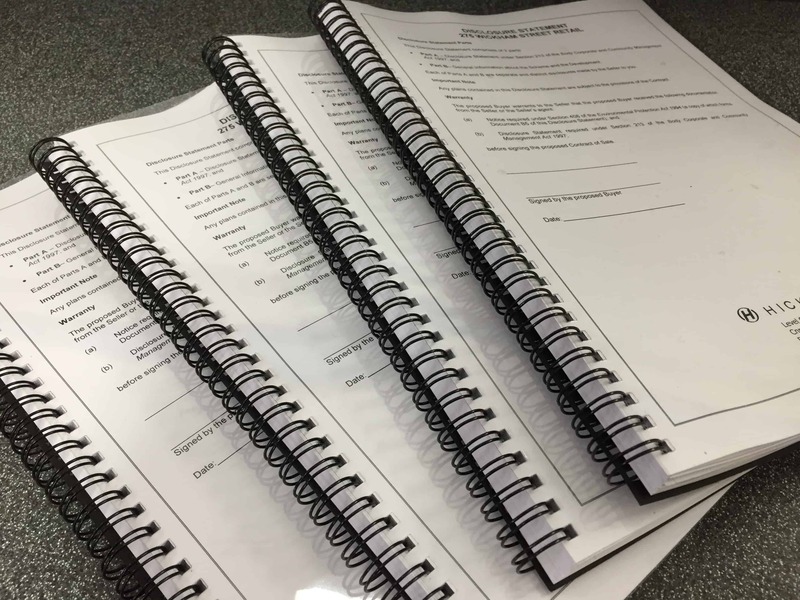 Contact Seven Print to get a quote or call us to discuss document printing in other specifications.